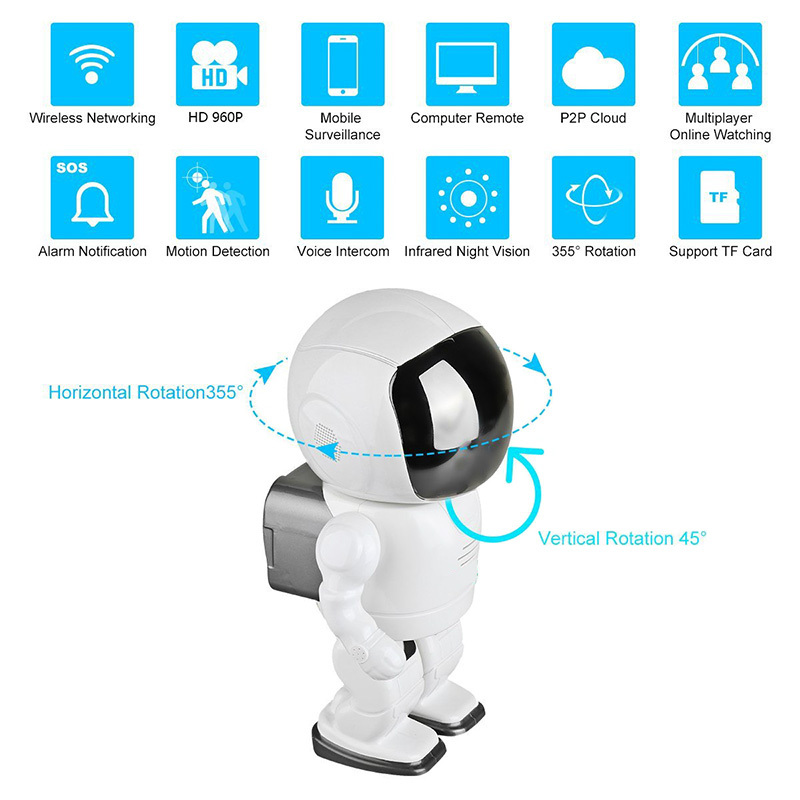 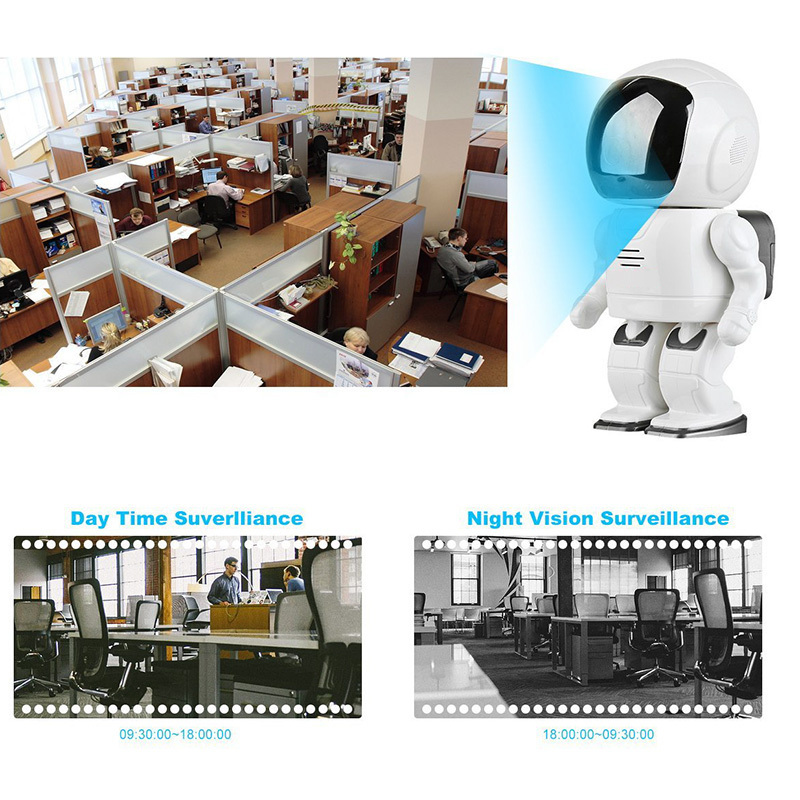 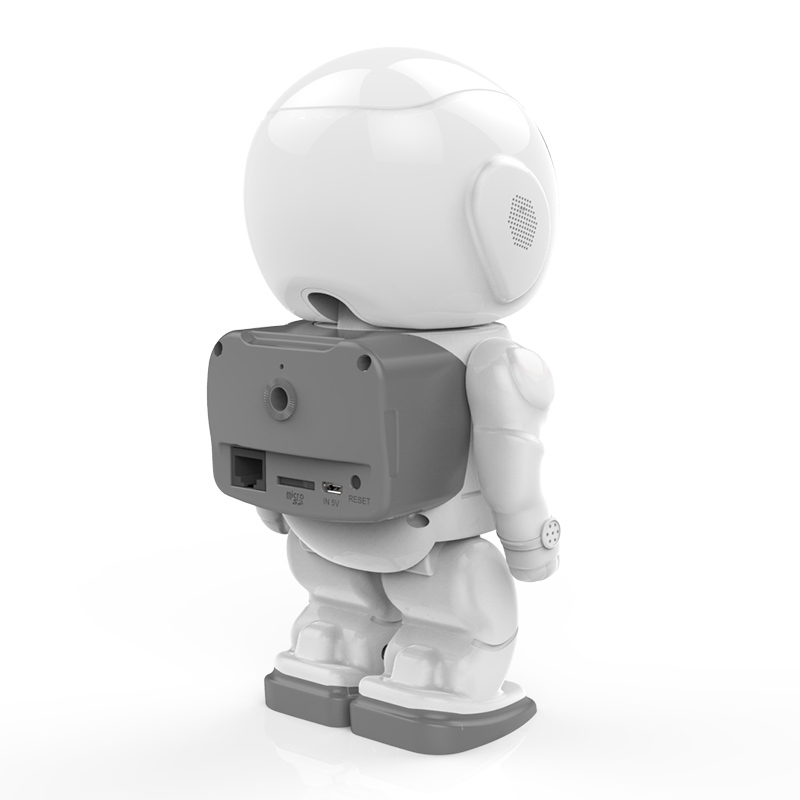 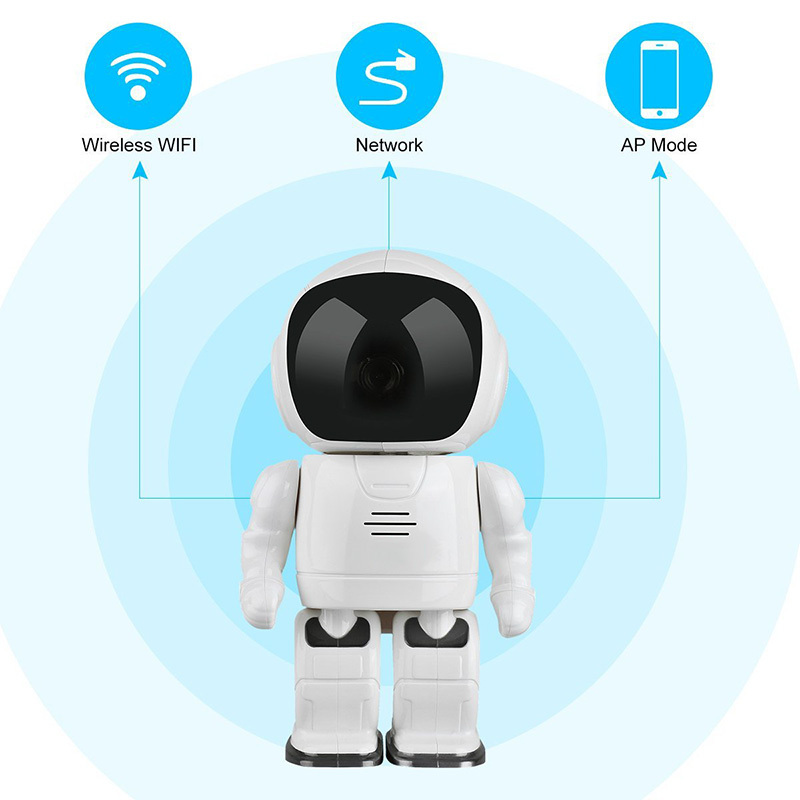 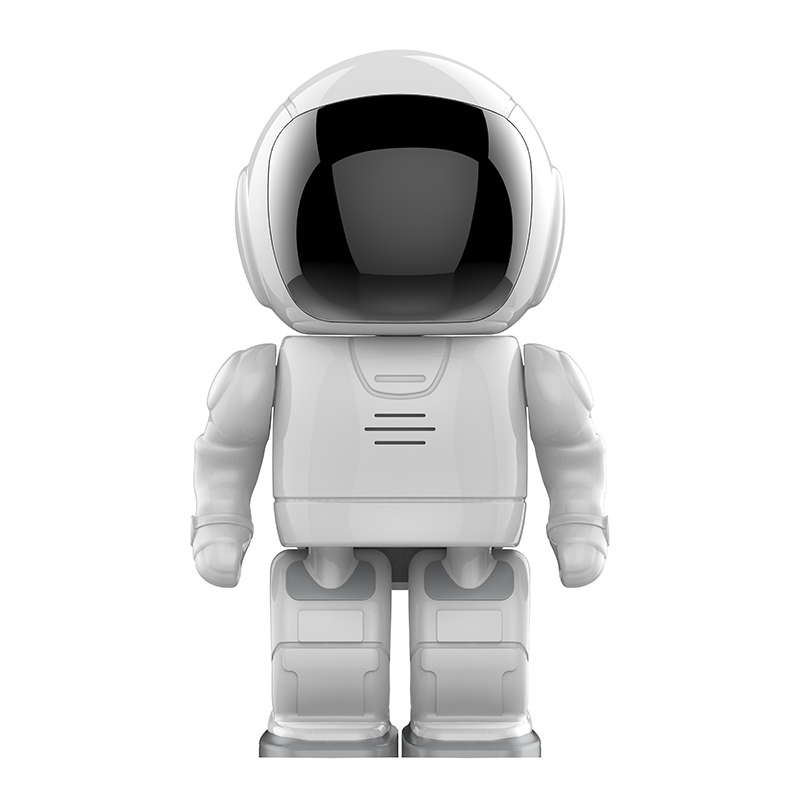 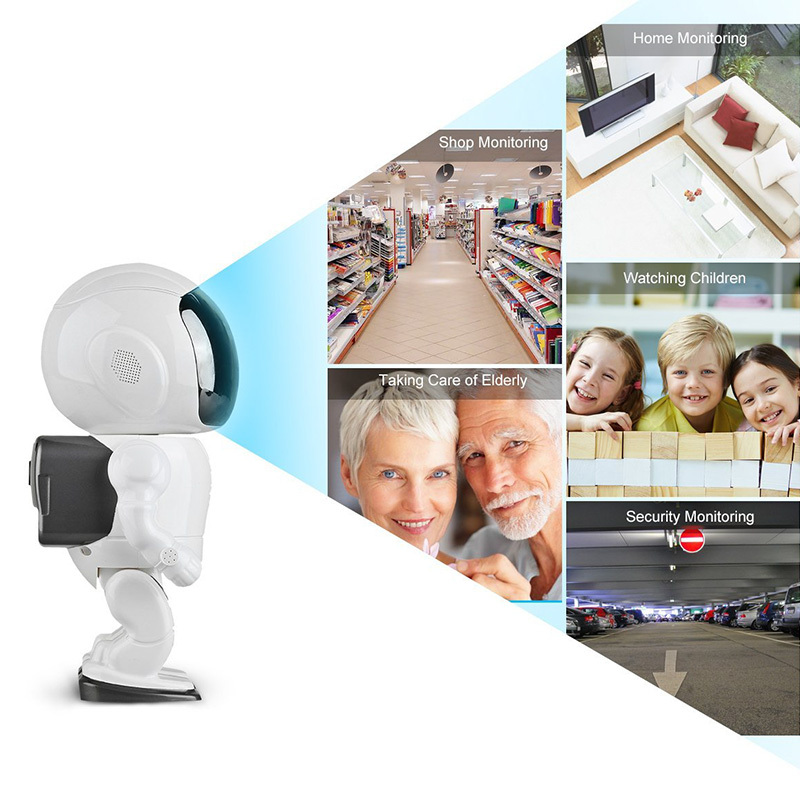 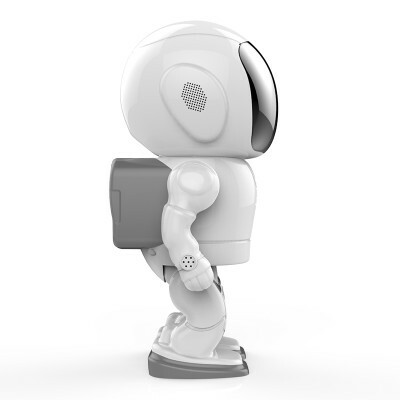 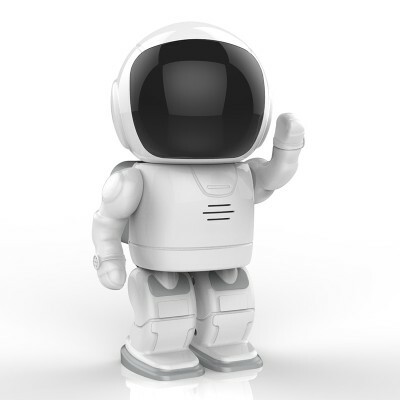 This robot shaped wireless camera is a cute security device for your home or office. 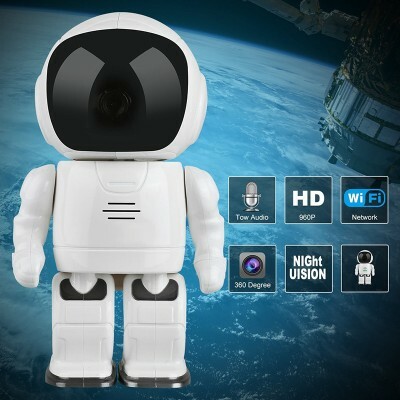 The head houses a powerful 1.3MP CMOS sensor that can capture HD video in 1280x960 resolutions at up to 25fps. 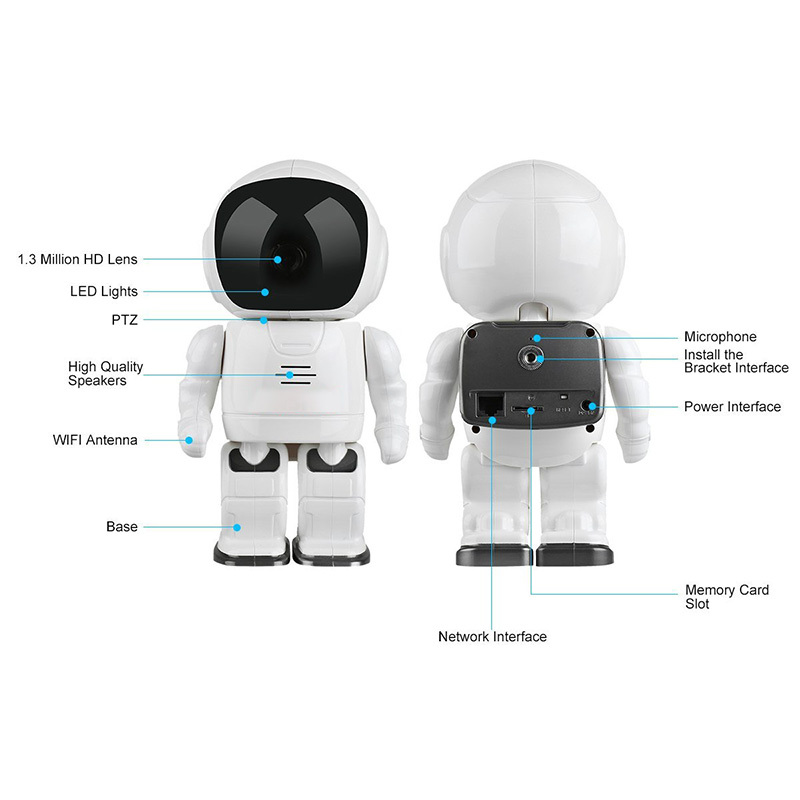 This ensures you will have great footage of all that occurs within its wide view.